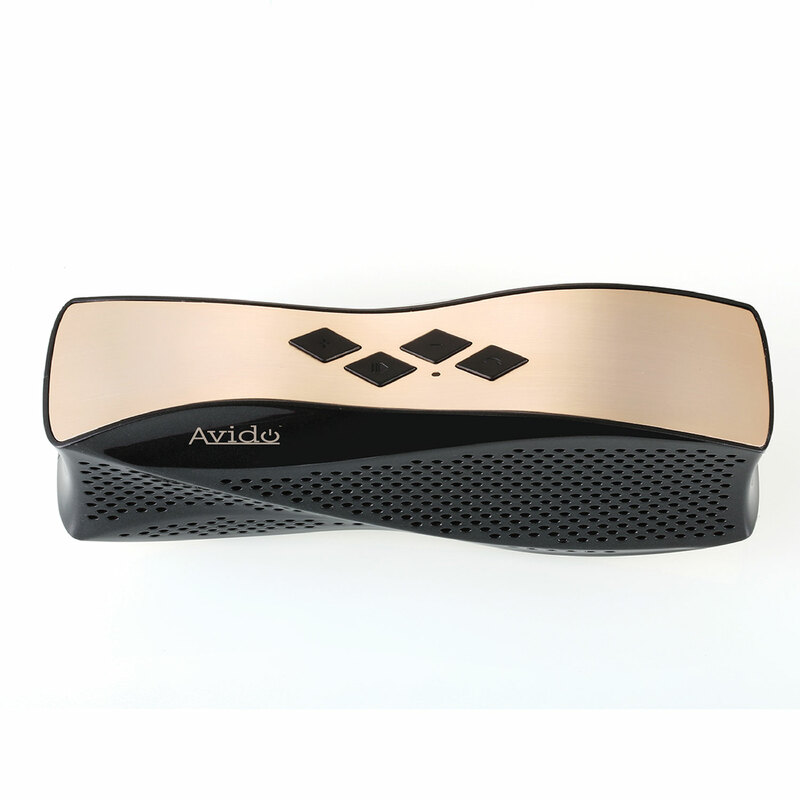 Platinum Series Performance: Offers the best innovations of sound, balance, and control. 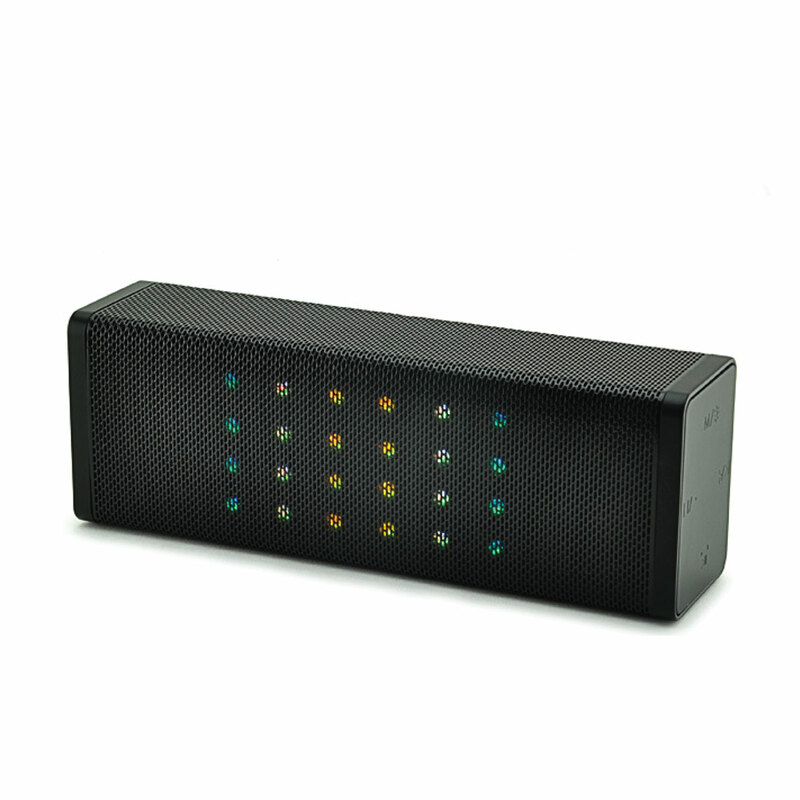 The Oceana speaker is packed with incredible power to deliver outstanding performance. 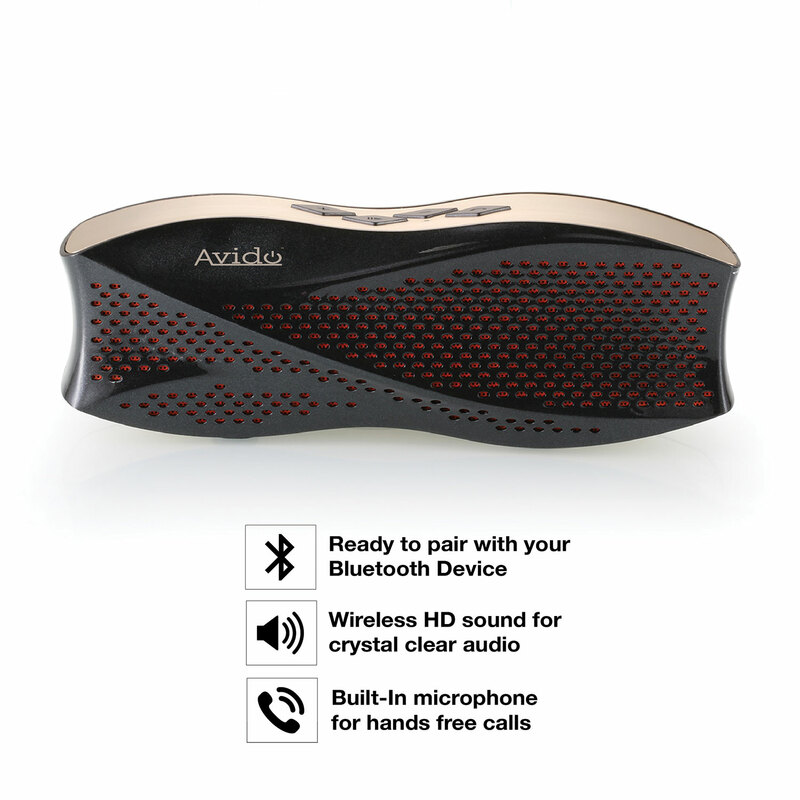 Complete HD Sound, Speakerphone, and TF Card mode support. Incredible sound in such a small package! Your have to hear it to believe it! 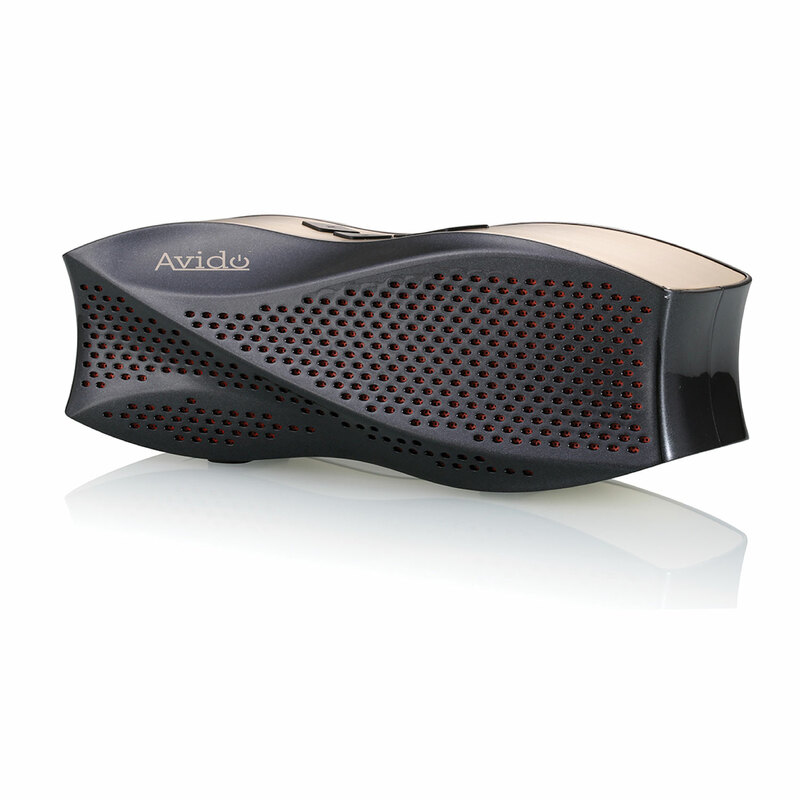 Package contents: Avido™ [Platinum Series] Oceana Speaker, Micro USB Cable, Auxilary Cable, Manual. 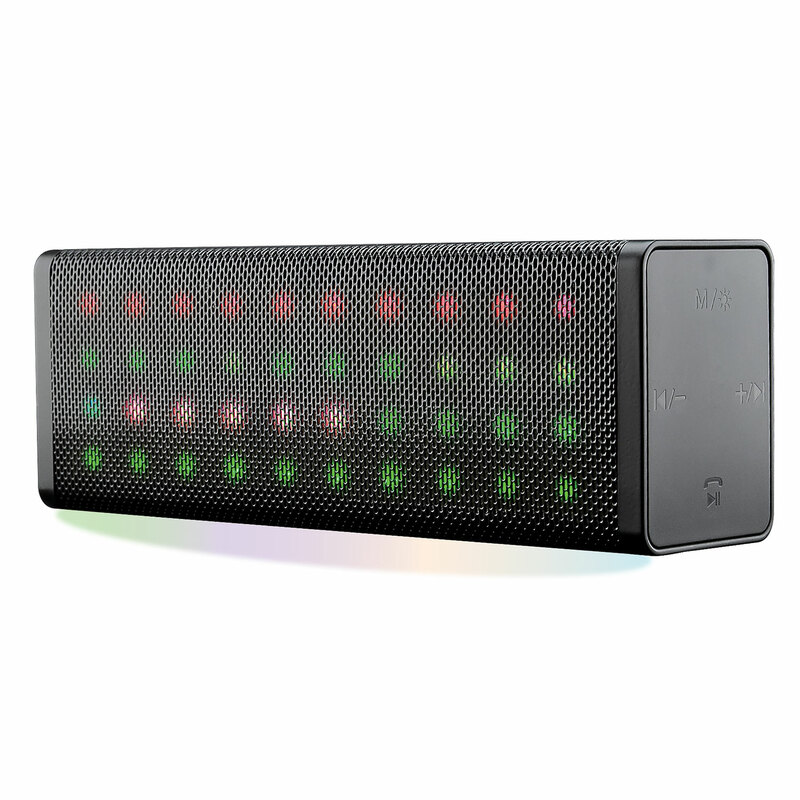 Your search for the perfect Bluetooth Speaker ends today. 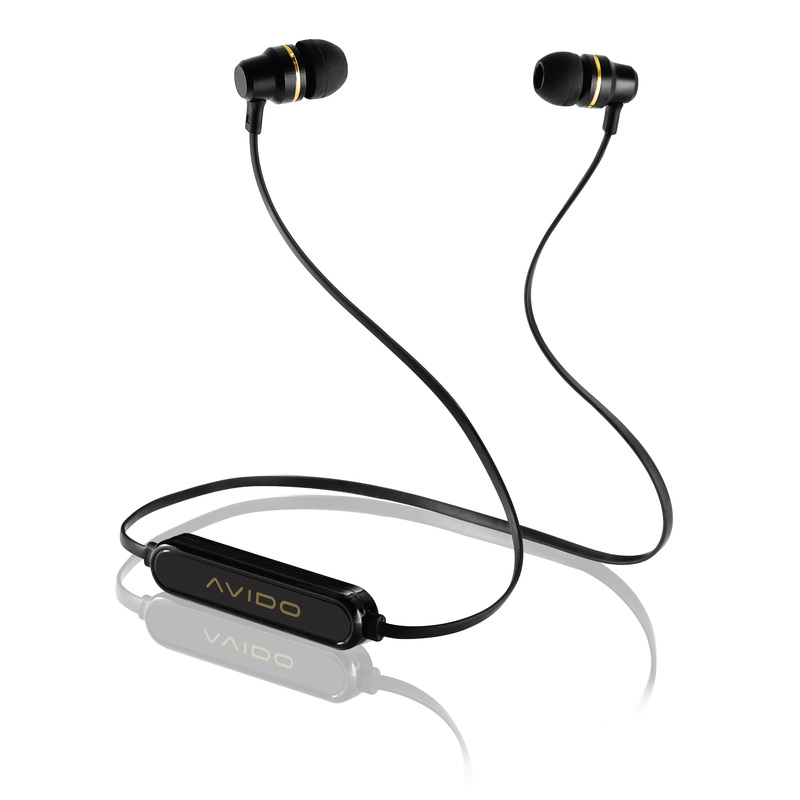 It’s crystal clear sound, in the palm of your hand. 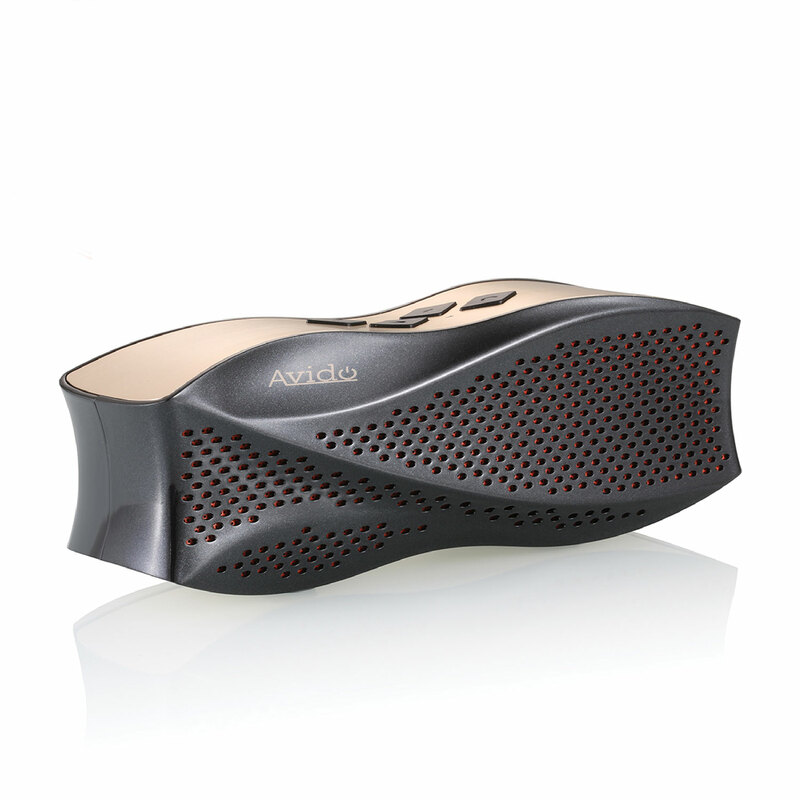 The Avido Oceana Platinum Series Speaker packs a big punch in a small package. 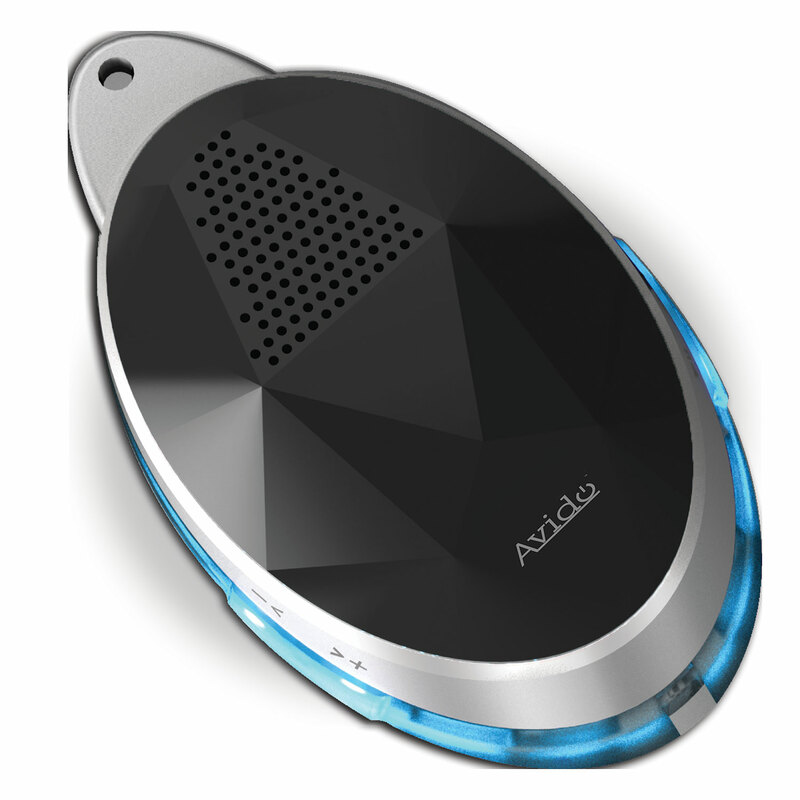 Featuring Avido’s Aluminum Technology for clear HD Sound, matched with voice guidance for easy use, this will be your go-to mobile accessory. Our Platinum Series line of products offer the best innovations of sound, balance, and control. 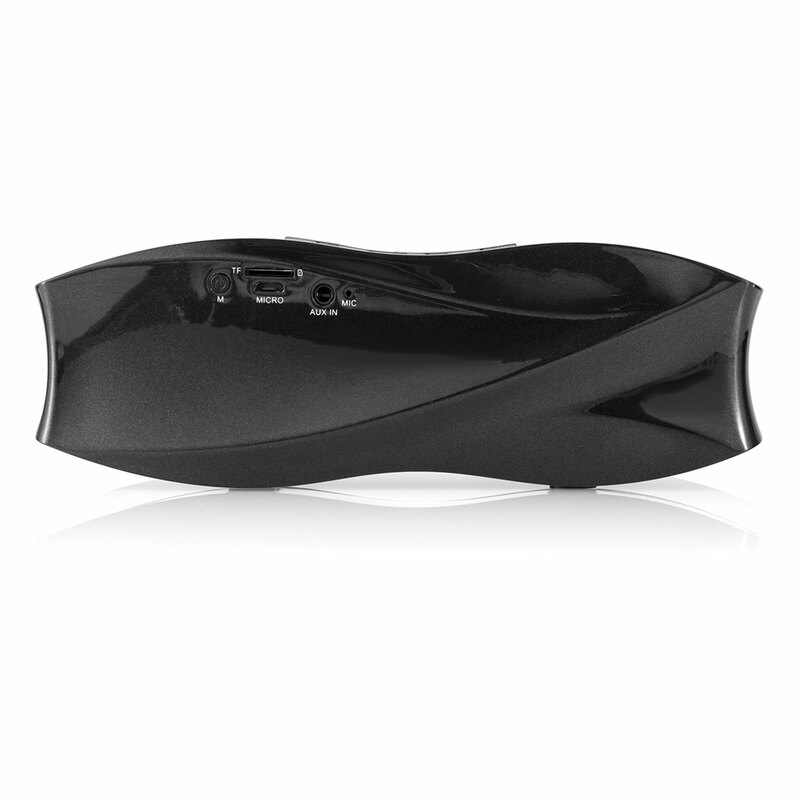 The Oceana speaker is packed with incredible power to deliver outstanding performance any moment, anytime. 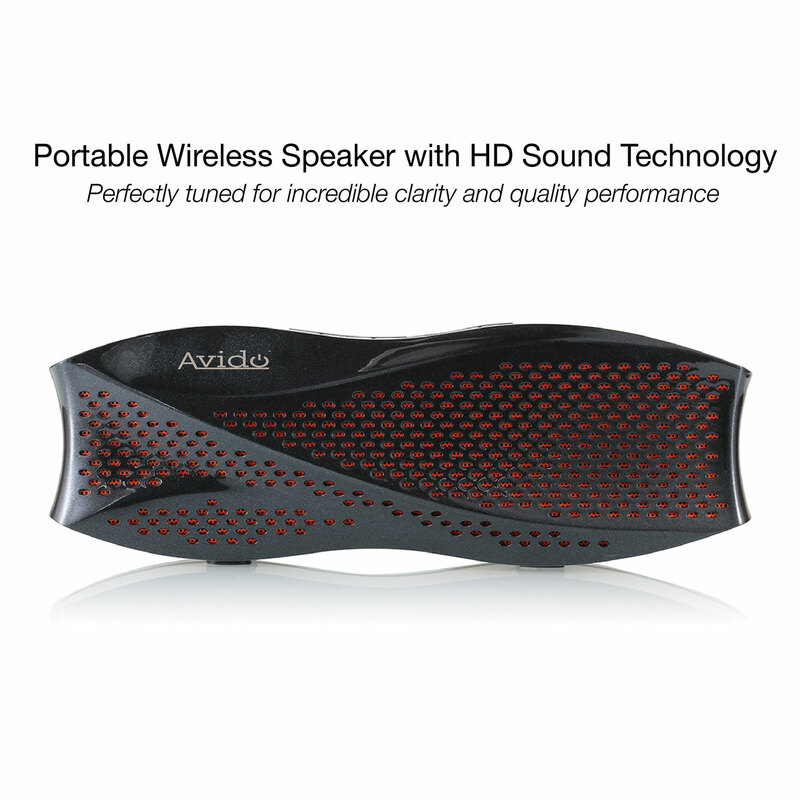 Operating Your Speaker Couldn’t Be Easier. We made it simple. 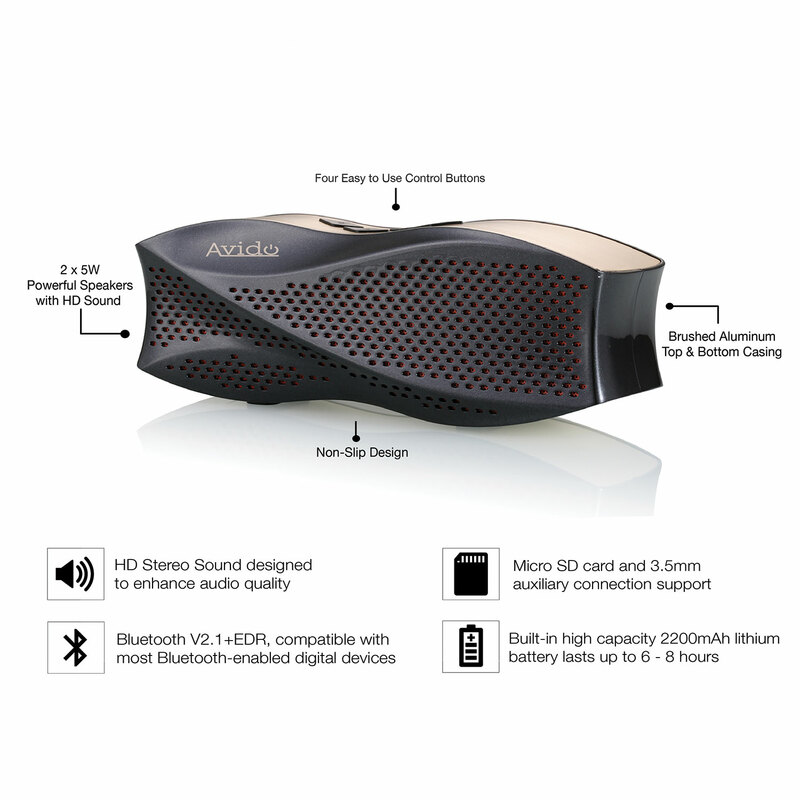 For Bluetooth, simply turn on and pair your phone, tablet, or other Bluetooth device and you’re ready to rock. 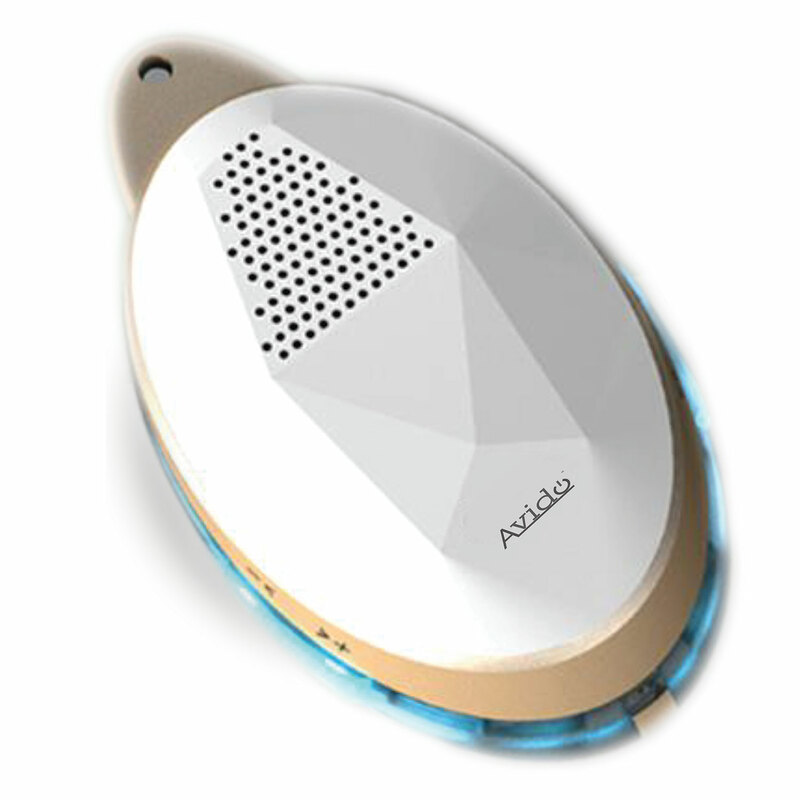 The Oceana features a built-in conference speakerphone, auxiliary connection, and a TF (Micro SD) Card Reader. Voice prompts guide you along the way. It is truly fully loaded! HD Sound. You Will Be the Life of the Party. The Oceana is Ready When You Are. 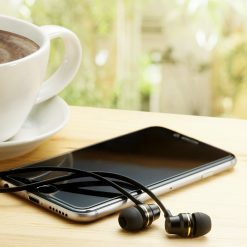 With a built-in 2200mAh Lithium-ion rechargeable battery, the Oceana can rock on for up to 8 hours…all without any additional power.